The home heating company that cares! Heat up and stay warm with Pennywise Fuel ! Propane is not just for gas grills anymore ! Warm your piggies with PENNYWISEFUEL ! No Worries when you heat with PENNYWISEFUEL ! 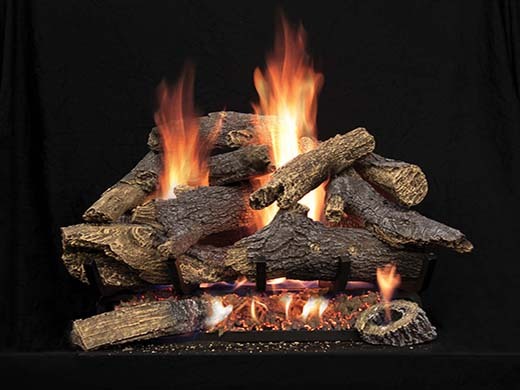 PennyWise Fuel has been providing premium heating fuel and energy products to the Pocono area for over 25 years. As the leading supplier in the area of home heating fuels; PennyWise has the resources to deliver heating oil and propane safely, consistently, and at competitive prices. PennyWise Fuel has delivery trucks throughout the Pocono region 5 days a week and emergency deliveries 24 hours a day, 7 days a week. 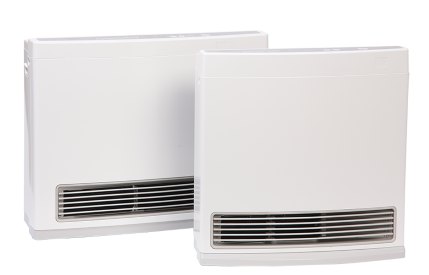 Our service technicians are certified, provide cleanings and installations, including 24 hour emergency service for all your heating equipment needs. PennyWise Fuel is your source for the distribution of Propane, Fuel Oil, Kerosene & Diesel products in the Poconos. Save on your deliveries. 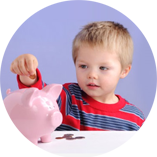 Our easy budget plan helps keep you on track with our "no surprise level" payment plan. It’s an 11-month plan that begins in June and ends in April. Never be left in the cold with an empty fuel tank. It’s easy to sign up and save for our automatic delivery services. At PennyWise our goal is to provide reliable, efficient deliveries to your home and business. Our emphasis is on service, fair pricing and customer satisfaction. You can feel secure knowing our technicians, drivers and staff are trained to answer all your questions. We provide 24 hour on-call emergency service, a choice of oil products, and courteous attention at all times. With over 25 years of outstanding customer service, flexible credit guidelines, energy efficient products and certified drivers and technicians, we are a leader in our industry. We deliver customer confidence by fast, friendly and dependable deliveries and service. 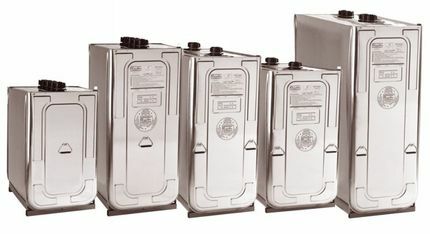 We offer a full range of service plans and benefits for our customers’ unique propane and oil needs. Save on propane and oil deliveries for your home or business with PennyWise Fuel! Call us! We are happy to answer your questions or provide a free quote. You can make purchases at https://www.pennywisefuel.com with confidence. 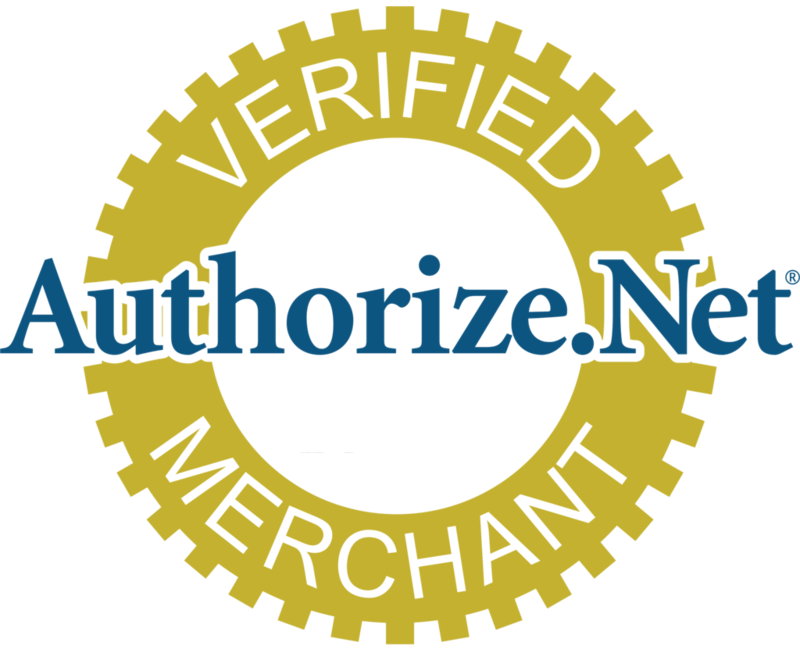 We have partnered with Authorize.net, a leading payment gateway since 1996, to accept credit cards and electronic check payments safely and securely for our customers. 128-bit Secure Sockets Layer(SSL) technology for secure Internet Protocol (IP) transactions. Compliance with the Payment Card Industry Data Security Standard(PCIDSS). Pennywise Fuel is registered with the Authorize.Net Verified Merchant Seal program. The office is NOW closed for the Holiday and will re-open January 2, 2019 @ 7:30AM.